Loving Being Behind the Camera? Shoot for a Career in Photography. Photography contributes to both the cultural and economic aspects of society, and a medium that many aspiring artists hope to pursue as a life’s work. If you’re serious about photography, a college degree should be at the top of your list. Why should you get a degree? The easy accessibility of cameras and the ease with which more people can distribute their work to the public creates an increasingly competitive job market for aspiring photographers. However, the education and training that someone with a bachelor’s degree has is a real advantage and is one of the most important career resources you can have as an aspiring photographer. A BFA will differentiate you as a candidate with well-honed abilities in creative concept, problem-solving, communication and top-notch technical skills. From fashion photography to photojournalism, the possibilities for a career in photography are wide-open to someone with the education, training and vision that spells success. But, let’s begin with that art degree. 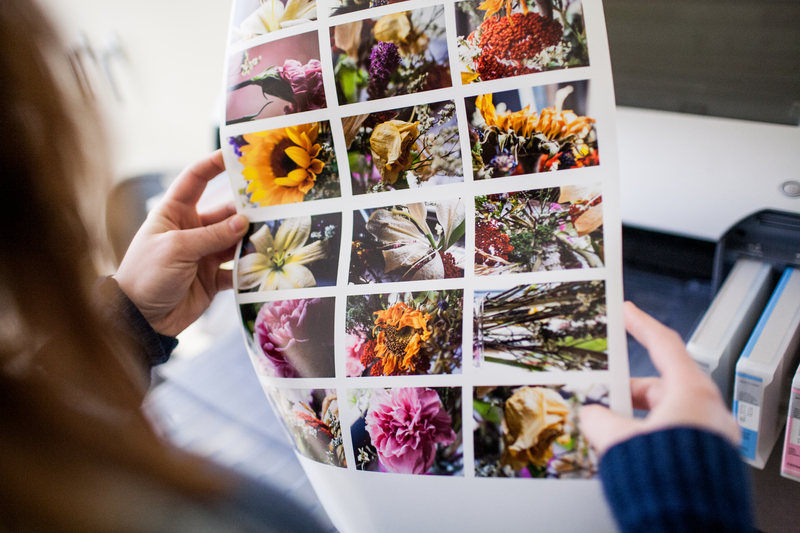 As a student in a degree program in photography, you discover how craft and vision are connected while developing strong visual skills and technical knowledge of photographic processes and video. Let’s take a closer look. What is involved in a photography degree program? You need intellectual and technical skills for a rich and rewarding career; and developing these begins with the right course of study. That course of study lays the groundwork in a basic foundation that sets the stage for further exploration of traditional and new media in a wealth of photography fields. Vision, composition and the ability to see photographically problem-solving, analytical thinking, and the basics of verbal and visual communication. The primary goal is to develop visual literacy and familiarity with the complex genres of photographic image production and gain an understanding of photographic history and artistic movements. 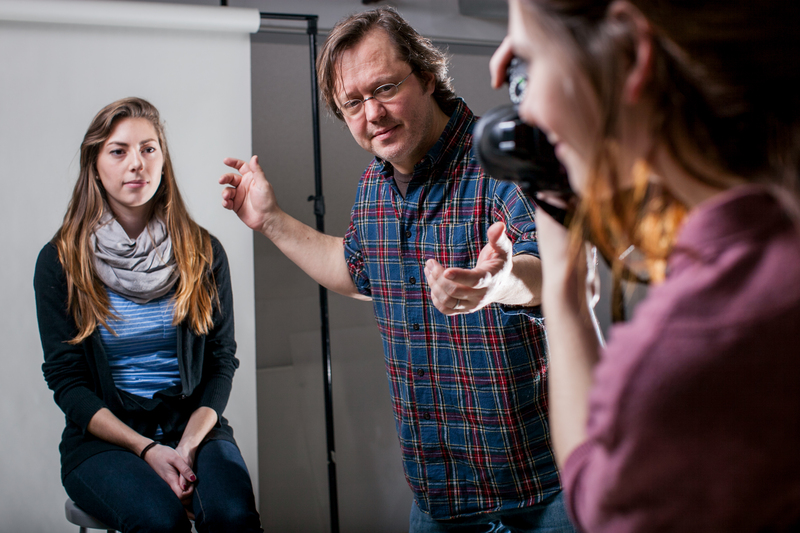 These courses introduce students to photography from its beginning, in the early 1800’s to most current practices of photography in modern day. It’s important to learn the theory behind light exposure. You need to have a thorough understanding of how flashes work and how to modify the output to match your needs. Introductory courses help you master different techniques and give you confidence in your ability to control your results. 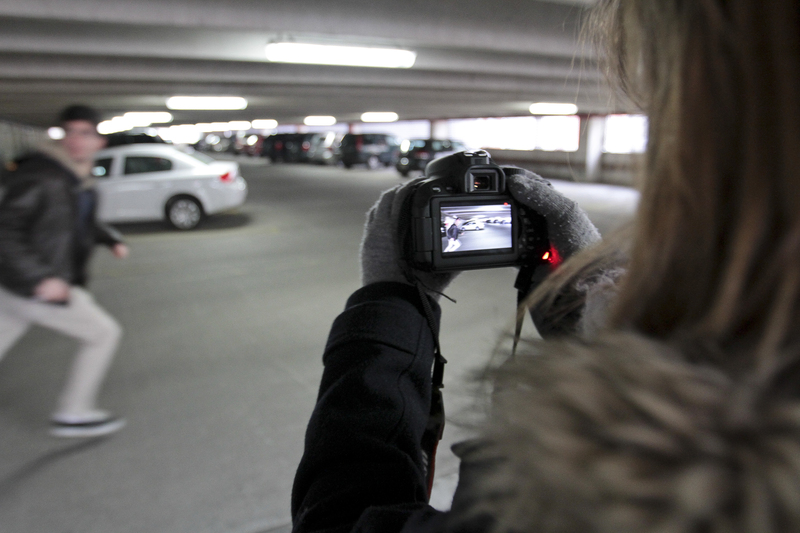 Each type of photography requires a separate set of skills and equipment. You need to learn how best to approach a subject, how to master new and traditional, master complex equipment for a wide array of situations and conditions so that your vision and craft come seamlessly together. Fashion Photography: Responsible for creating a specific aesthetic that matches the brand of the product or service. Good for those attentive to trends. Photojournalism: Portray images that accurately capture new events, usually shoot spontaneously and communicate political, social and economic change. Sports Photography: Responsible for telling a story through images of the games, knowing how to be aware of important moments, and being ready for quick capture. Advertising and commercial photography: Shoot on location and digitally edit their photos to create promotional material printed in magazines and websites. Event Photography: Weddings, births, engagements, openings – capturing the important moments for people and events. With so many options in photography, why not start your career right by going to an art school! Your education will provide the necessary skills, fine tune your existing skills and act as a substitute for beginning levels of experience in the profession. Like many other art professions, photography is a competitive profession. Armed with a degree, however, you will have a much better shot at scoring your dream job! Interested in finding out more about art degrees? Join us for our next Open House!